<– Back to Part Two: Is There a Crook in the Diocese of Crookston? In 2014, Fr. 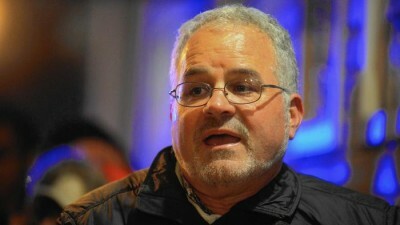 Bruce Wellems was banned from the Archdiocese of Los Angeles. Church officials there found out that he had sexually abused a seven-year-old boy when Wellems was fifteen. Los Angeles booted him back to Chicago where he had ministered for years. But they only went halfway: they sent Wellems home, but they didn’t tell parishioners that it was for sexual abuse. When I was at the parish in 2014, parishioners told me that the allegations came from a dating relationship. 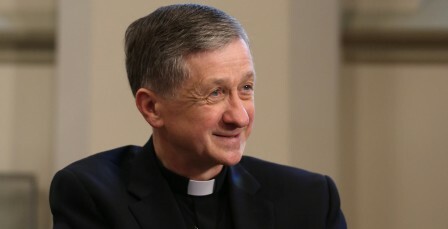 What did Cardinal Blase Cupich (pictured above) do when Wellems returned to Chicago? He immediately put the priest back into ministry. Why? Because Chicago officials had known about the abuse all along. They didn’t think it was a big deal. Even when Wellems lied about it in the 1990s. In 2015, Wellems was finally removed from ministry in Chicago when a survivor advocate (okay, it was me) called local Chicago authorities and reported him, giving law enforcement information Cupich had all along. Once a priest is reported, the Archdiocese has to remove him. It’s protocol. Wellems, a member of the Claretian order, admitted the abuse to the Chicago Tribune. Wellems’ victim, Eric Johnson, sued the Claretians in 2016. Archdiocese of Chicago officials now say he is banned from all church buildings and he is no longer allowed to act as a priest. And remember: Wellems would still be a priest if I hadn’t reported and Eric hadn’t sued. Chicago and the Claretians knew all along that Wellems had sexually abused a seven-year-old when he was a teen. Rumor has it that he has petitioned the Vatican to be laicized. Now, here is where Cupich has dropped the ball. Again. Has Cupich warned the local community? No. 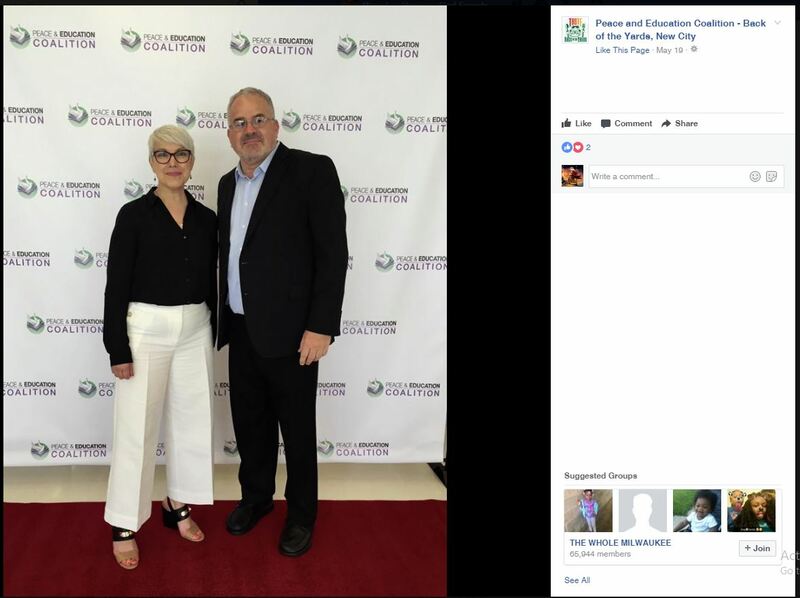 Last month, Wellems appeared at a fundraiser for the “Peace and Education Coalition,” a high school program that is located at Holy Cross/Immaculate Heart of Mary Parish, the Archdiocese parish where he worked for years. In fact. Wellems is the Executive Director. He is SUPPOSED TO BE BANNED FROM THE PROPERTY WHERE THE NONPROFIT IS LOCATED. Pictured above is Wellems with a local public high school principal who was at the event. 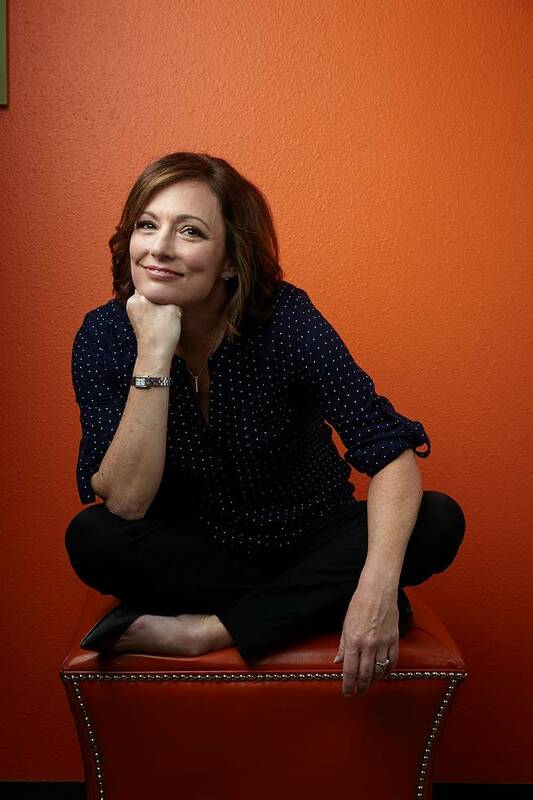 Did Cupich bother to tell her about Wellems’ past? Should a high school principal be hanging out and taking photos with a man who has admitted to sexually abusing a small child when he was a teen, lying about it, never apologizing to Eric for hurting him, and then being removed from the priesthood for the abuse? How do you think this makes Eric Johnson feel? What about other victims of abuse? Again … you’ll note that Wellems has never apologized to Eric for abusing him. Cupich has never apologized to Eric for putting Wellems back in ministry. Wellems secret personnel file has never been released. We don’t know if there are other victims. We wouldn’t know anything if Eric hadn’t fought for justice for more than 20 years. Cardinal Cupich has done little to nothing to protect a single child, warn a single parent, or reach out a hand to a single victim. He couldn’t even report his own predators. 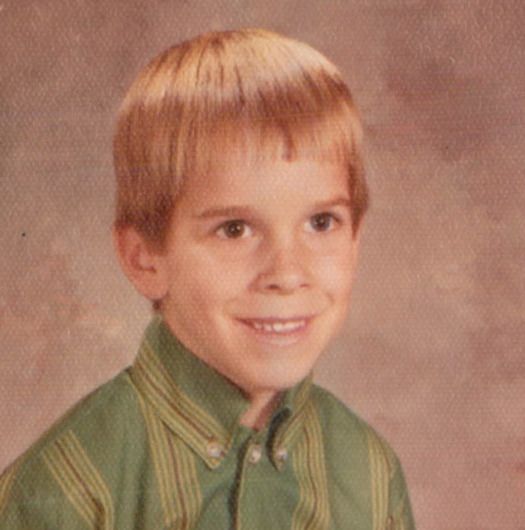 Fifteen Years After Dallas, Part Two: Is There a Crook in the Diocese of Crookston?